Being one of the only accommodation venue's in Margaret River with our own on site restaurant Stay Margaret River is the perfect place to stay for your relaxing getaway. 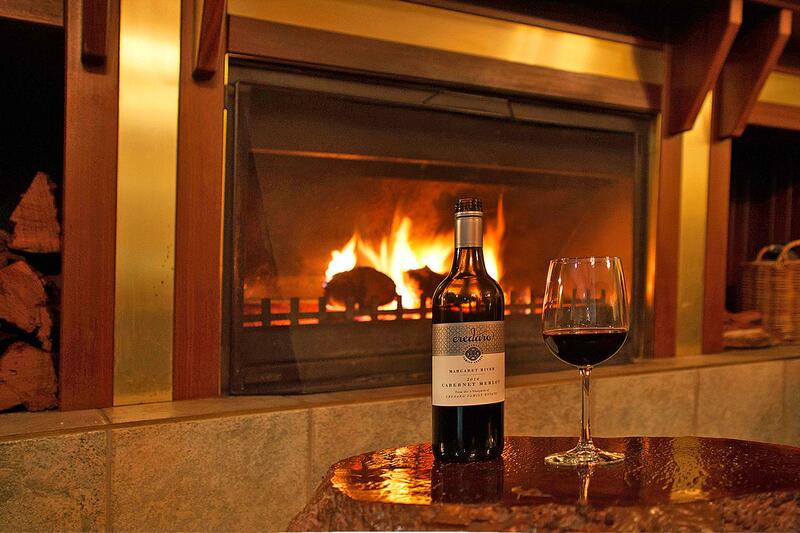 Stay Margaret River is located in the heart of Western Australia's tourist mecca, Margaret River. Margaret River is located three hours drive south of Perth in the midst of the states wine growing region. From wine tasting to art gallery hopping to abseiling, all tastes are catered for in this ever expanding tourist region. Stay Margaret River is 1.5 kilometres from the centre of the Margaret River township providing a range of restaurants and cafes. Stay Margaret River is the ideal launch pad to explore the range of activities available in the area. Our beautifully appointed spacious deluxe rooms feature a queen bed and a lounge area. This room is perfect for the travelling party providing our guests with the opportunity to take some time to relax and unwind at the end of a busy day of sightseeing. 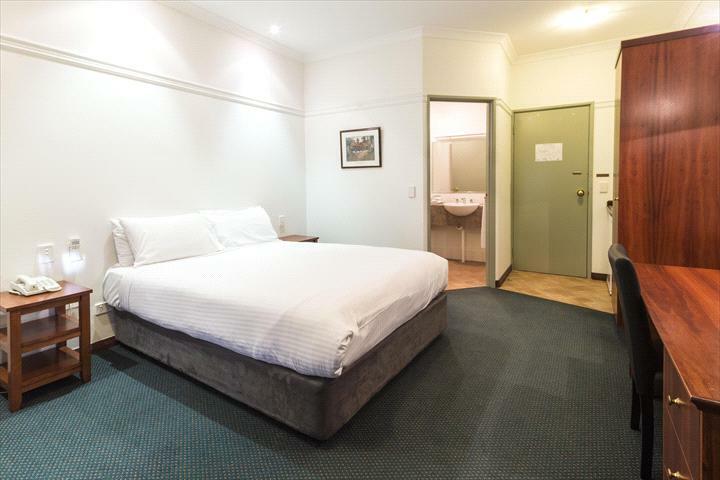 In room amenities include ensuite bathroom, TV/DVD, fridge, iron and full size ironing boards, hairdryer, reverse cycle air conditioning as well as free onsite parking close to your room. Sleeps up to three guests. All rooms also have free high speed Wi-Fi internet access. Our large two bedroom comfortable family suites are furnished with a queen bed and two single beds in the second room. Ideal for families or extended stays, the family room is has a spacious living area with a TV/DVD and an adjoining verandah to enjoy the surrounds. . In room amenities include fridge, iron and full size ironing boards, hairdryer, reverse cycle air conditioning as well as free onsite parking close to your room. Sleeps up to five guests All rooms also have free high speed Wi-Fi internet access. Tasteful and comfortably appointed room that features a queen bed with ensuite bathroom perfect for executive business travel or a romantic getaway. 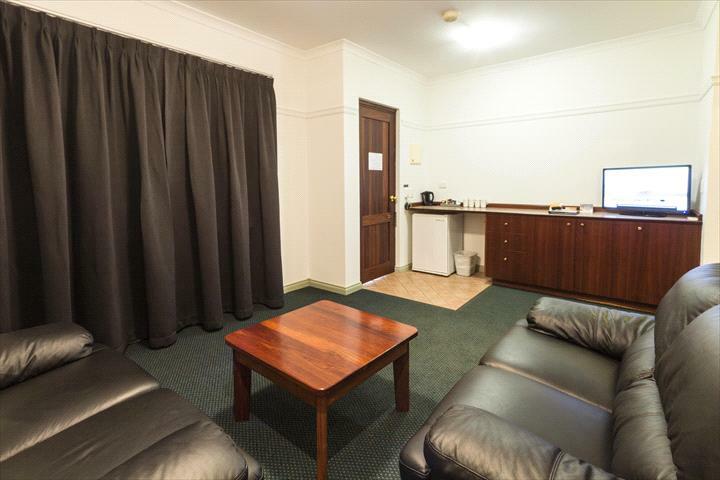 In room amenities include TV/DVD, fridge, iron and full size ironing board, hairdryer, reverse cycle air conditioning as well as free onsite parking close to your room. Sleeps up to three guests in certain rooms. 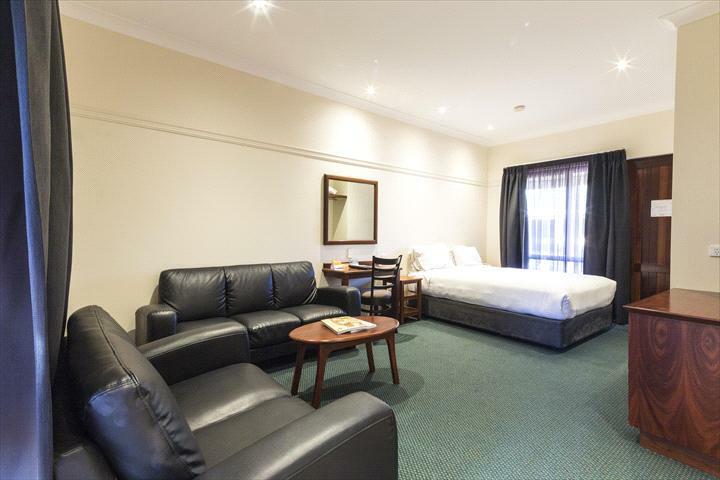 Enjoy a cozy 2 night stay in one of our Hotel Rooms with your Margaret River region experience all planned out, including a $50 food and beverage voucher for Willow Grill and a complimentary bottle of wine in your room on arrival!! Tasteful and comfortably appointed rooms that features a queen bed with ensuite bathroom perfect for a midweek getaway. In room amenities include TV/DVD, fridge, iron and full size ironing board, hairdryer, reverse cycle air conditioning as well as free onsite parking close to your room. All rooms also have free high speed Wi-Fi internet access. As we are a prepaid hotel full payment is taken when the reservation is made. 48 hours minimum notice is required for cancellation and all money will refunded to the card from which payment was taken. failure to do so will result in the first nights accommodation being forfeited.